One of the favourite campsites for a great sunset. 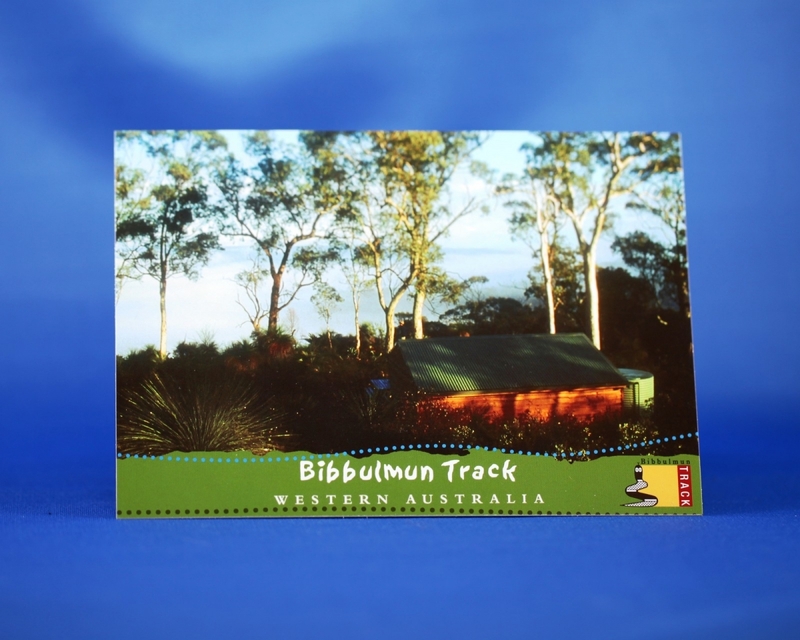 These A6 size (10.5cm x 15cm) postcards feature different aspects of the Track. This one is of the view of Waalegh (pronounced wall-ich) campsite between Mundaring and Brookton Highway.